What has Goldilocks got to do with motivation? In fact, it’s an interesting theory linking degree of difficulty to motivation. You’re either energised and ready to conquer your goals. Or listless, waiting for inspiration to hit. There’s often no middle ground. Consistent motivation seems an impossible struggle. Scientists define it as your general willingness to do something. It’s a set of psychological forces compelling you to take action. In other words: at some point it’s easier to change than stay the same. It’s easier to go to the gym and feel insecure, than to sit still and be miserable on the couch. It’s easier to cut down on your expenses than feel the burden of credit card debt. What can we do to feel motivated on a consistent basis? Most people don’t realise that motivation comes after starting a new behaviour. It doesn’t happen as a result of watching a TED Talk. Or reading a book by a celebrity life coach. But rarely do they incite action. Will influence you more than someone else’s success. 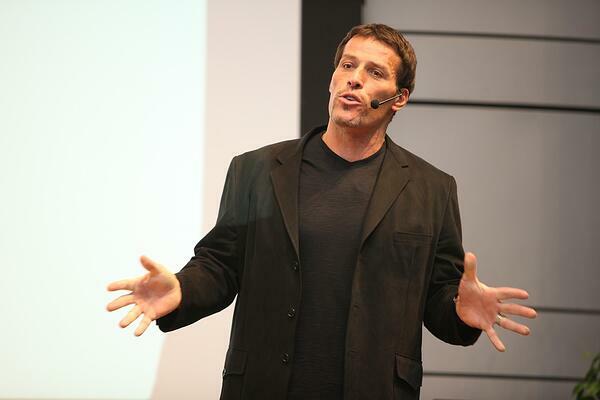 After all, how effective are Tony Robbins’ teachings if you’re not putting them into action? Or the wisdom of Buffett if you’re not applying it to your own investment strategy? That’s not to say you won’t feel motivated by other people’s ideas. But don’t forget the power your actions have to bring about change. Motivation often starts with the ‘why’. Why are you going to work every day? The ‘why’ should keep you motivated and invested for the long run. Keeping your eye on the prize even when the road ahead becomes a little bumpy. Imagine you’re playing tennis against a four-year-old. It will be easy, and you’ll quickly become bored. Or, the opposite – you play against Roger Federer. The match will be too difficult, and you’ll become demotivated. The excitement will keep you going. The challenge is within your limits. The Goldilocks ‘just right’ degree of difficulty. Much like investing, financial commitments that are too difficult to manage will likely fail. A financial plan needs to be unique to you. Your needs as an investor. 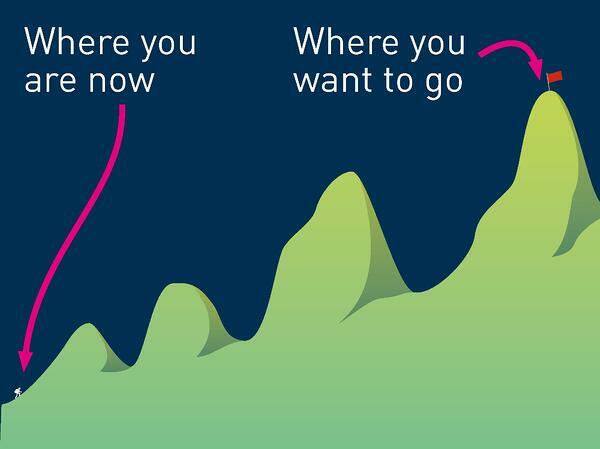 Inevitably, you’ll have periods of peak motivation. And moments when it wanes. Your goal should drive you and get you back on track. Investing is a long-term commitment – success will be yours if you stay the course. Investing might require a few sacrifices. Don’t let this sway you as the more you save today, the more the power of compounding works in your favour. When the day comes – your retirement, children going to college or finally buying your dream home – it will all be worth it. The feeling of accomplishment will be the best feeling in the world. Just like life, investing has its inevitable ups and downs. The market will be good one day and bad the next. The secret is to persevere through the storms – a diversified financial plan will help with that. If you’re having any doubts or thinking of making any big decisions, get a second opinion. The insights, guidance and support will be invaluable.